Myth #1 Flat roofs can’t support the weight of a heavy snowfall. The truth is, architects and engineers have already taken that into account when designing the roof. Besides, building codes require all structures be designed so they’re strong enough to support local snow loads. While flat roofs can leak, so can pitched ones. But if it’s properly designed and installed, a flat roof has weathering characteristics that are just as good (or better!) as a flat roof does. 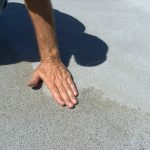 In general, a flat roof has to be constructed to act sort of like a pool liner — it must be completely and 100% waterproof. That’s required by building codes. In general, flat roofs require fewer materials to build, and they enable you to heat and use every bit of the space you construct. It’s true that materials and installation of a flat roof can cost more money up front, but the cost comparisons are dependent on final material costs. A pitched roof that’s properly designed and covered with wood shingles, for example, would cost more than a flat roof with a waterproof membrane covering the same square footage. That’s why most businesses opt for flat roofs. They’re cost efficient! They’re not really. All roofs must be constructed with a slight pitch in order to shed water (usually at least 1/4″ per foot). Flat roofs can be pitched to drain into scuppers or the roof’s edge. This is absolutely false. The depth of the structure required to construct a flat roof usually coincides very neatly with the amount of insulation you’d want to install anyway. Plus, when snow falls, you get an extra layer of insulation for free right when you need the extra protection. Build an extra-strong flat roof, and you can have a rooftop garden which not only looks good, but helps keep your home toasty-warm too in winter and cooler in summer. 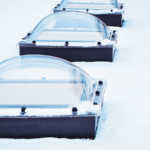 It also provides a home for wildlife and protects the waterproof surface of your roof from the effects of ultra-violet light and frost, meaning the roof is less likely to leak. A flat roof covering an extension or a garage on a home is the perfect place for a roof-top deck which allows you to use space that would be wasted by a pitched roof, and provides a prime spot for enjoying views of the great outdoors. 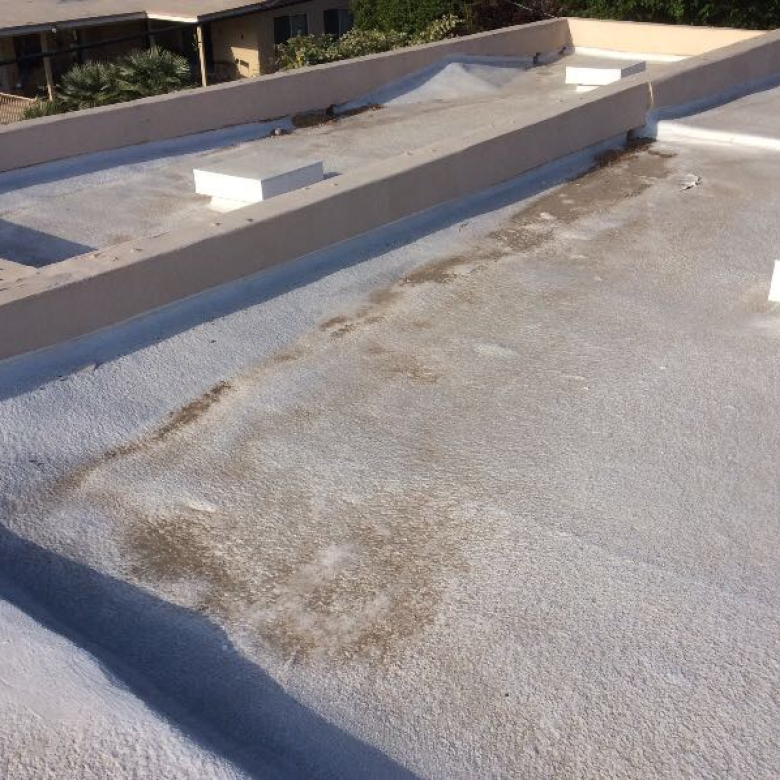 Here’s a money-saving way to make a flat roof work for you. Electricity stored by solar panels powers countless homes across the U.S. Better still, after taking reductions in electric bills into account, they pay for themselves in no time. Because solar panels work most efficiently at a 30 degree angle, owners of flat roofs will have to prop them up. And if you plan to put up a few rows of solar panels, make sure the rows are far enough apart so they don’t shade each other. Then sit back and enjoy the savings! 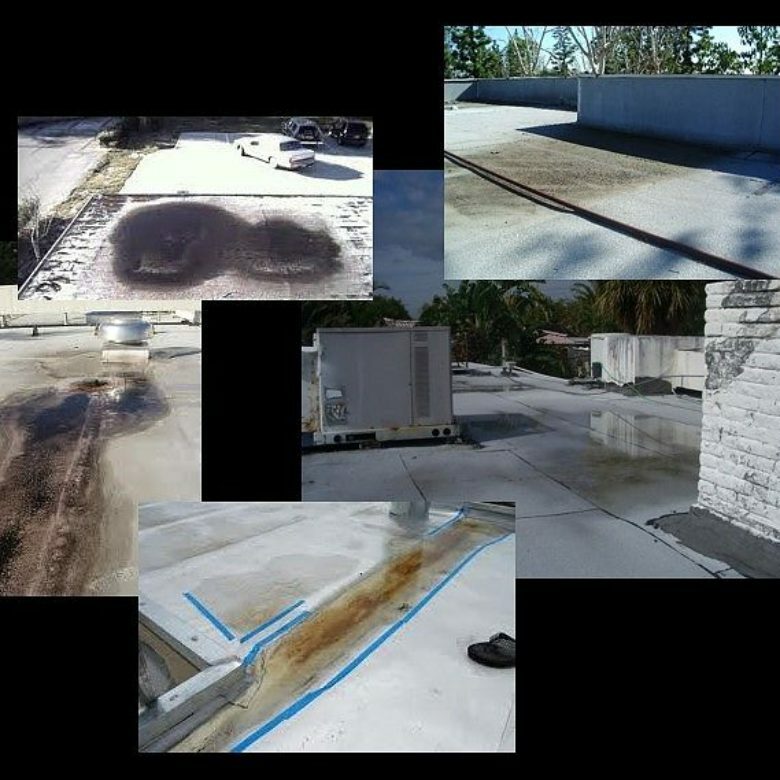 If you have a flat roof that’s not draining properly or has roof ponding issues due to poor construction or installation, contact us.